Bliley Technologies, leader in the design and manufacturing of Precision Oscillators and Timing Solutions for Communication, Industrial, Military, and Space applications, today announced they have entered into an agreement with AccuBeat to be their exclusive partner in North America. Bliley’s New Director of Business Development to Focus on Growth of Commercial Space Business. 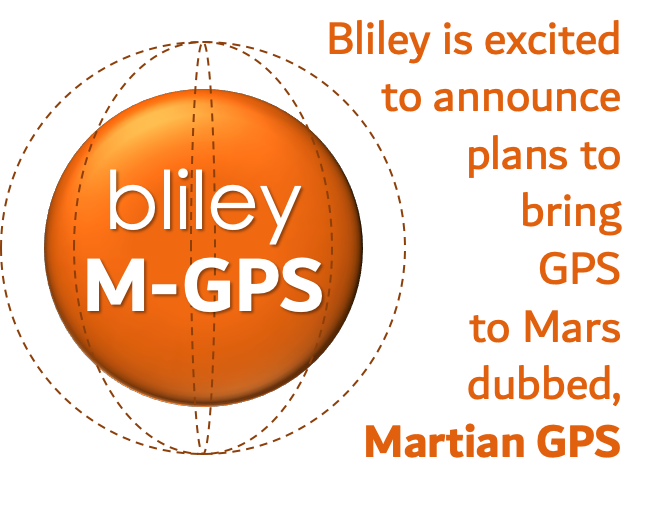 Bliley’s New Sr. Director of BD to focus growth within the Satellite Communications on the Move. 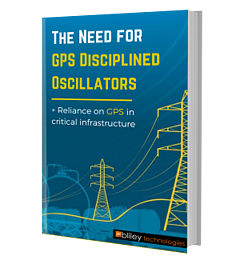 Bliley’s New Director of Product Management to drive portfolio of market leading frequency control products. Erie, Pennsylvania (March 20, 2017) – Bliley is pleased to announce the expansion of our leadership team with a new member, Mr. Keith Nugent, Director of Product Management. Mr. Nugent joins Bliley from Harris corporation where he managed a diverse R&D portfolio for the company’s Electronic Systems segment. August 1st, 2016 Erie, PA – Bliley is pleased to announce the expansion of our leadership team with our newest member, Mr. David Palotas, Director of Quality Assurance. Mr. Palotas joins Bliley from Lord Corporation and brings over 15 years of quality management experience.